Independent National Electoral Commission (INEC) has ruled out the conduct of fresh governorship and House of Assembly elections in Rivers State, ignoring those calling for such. This is as the governorship candidate of African Action Congress (AAC), Biokpomabo Awara, who is backed APC elements in the state walked out of the stakeholders’ meeting organised by INEC to continue the suspended March 9 elections in the state. 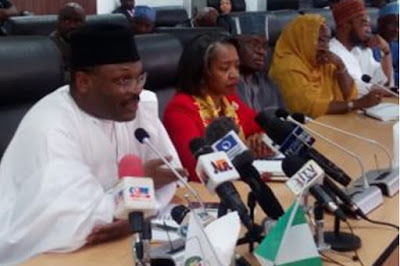 Speaking at the meeting, INEC National Commissioner in-charge of Bayelsa, Rivers and Edo States, May Agbamuche-Mbu, emphasised that a fresh election would not be conducted in the state. Agbamuche-Mbu, who stated that the commission would resume collation in Rivers State on April 2, 2019, said the objective of the meeting is to brief stakeholders on the activities and schedule of the collation by the electoral body. In his remarks at the meeting, Rivers State governor, Nyesom Ezenwo Wike, who dismissed insinuations that the state is prone to violence, advocated the non involvement of the military during elections to guarantee free, fair, credible and peaceful elections in the country. 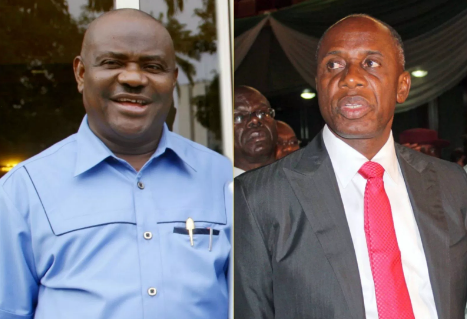 Wike urged the commission to publish the list of security personnel that would be stationed at the collation centre to avoid disruption of the process. Also in his remarks, the state commissioner of police, Usman Balel, who assured that the police is committed to providing adequate security for the people, called on stakeholders to embrace peace and accept the outcome of the process.